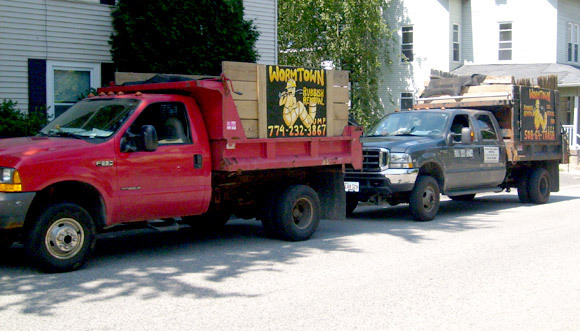 Wormtown Landscaping & Lawn Care provides the the most affordable residential and commercial landscaping and property maintenance services in Worcester County and Midlesex County Massachusetts. We offer the highest quality services at the lowest price in the area. Wormtown Landscaping and Lawn Care never sacrifices quality. For over 10 years our company has been helping homeowners and business owners alike beautify their property and add a touch of aesthetic appeal to landscapes across our footprint. Wormtown Landscaping & Lawn Care is the #1 Source for Landscaping & Lawn Care in Worcester, Massachusetts (MA): Leominster, Fitchburg, Marlboro MA, Framingham, Auburn, Millbury, Grafton, Shrewsbury, Boylston, Holden, Paxton, Princeton, Rutland, Sterling MA, Leicester, Spencer, Oakham, Sudbury, Weston, Northboro, Westboro, Southboro, Hudson, The Brookfields, Barre, Hubbardston, Upton, Northbridge, Bolton MA, Southbridge, Sturbridge MA, Clinton, Lancaster, Milford MA, Hopkinton, Sutton, Hopedale, Uxbridge MA, Douglas, Webster, Dudley, Berlin, Westminster, Ashand MA, Harvard and many other cities and towns in Massachusetts.We offer fast service at the best price... every time! 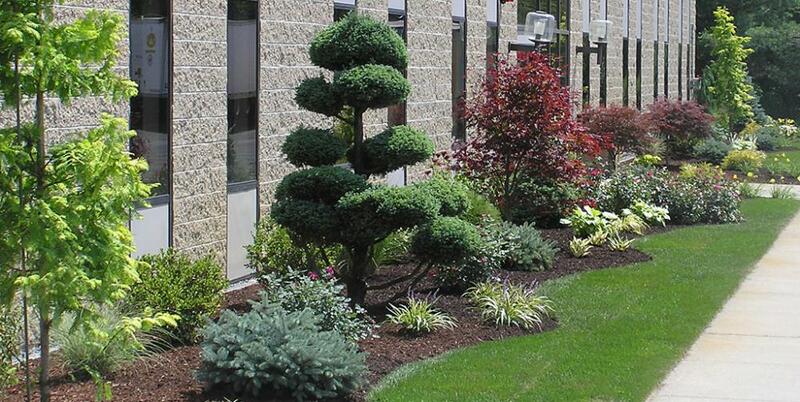 Wormtown Landscaping & Lawn Care offers the cheapest, most affordable residential and commerical landscaping services in Central Mass and Metro West!